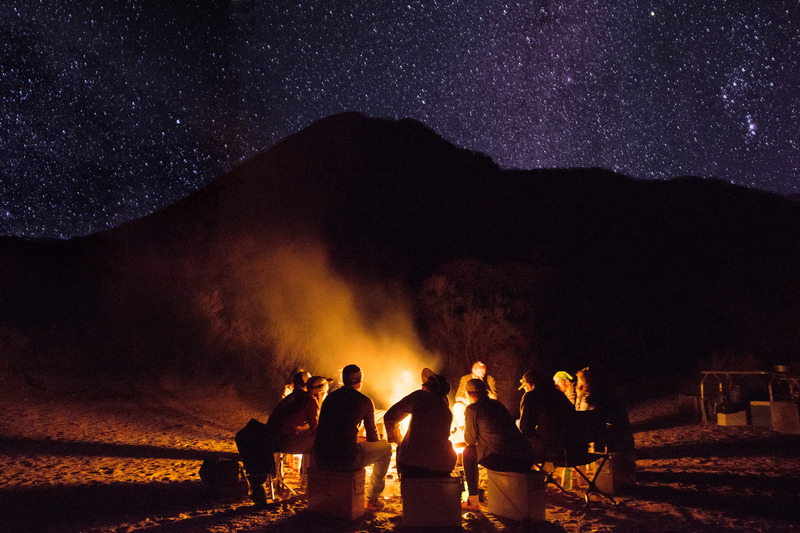 Head into the mountains of Arizona to experience a truly unique whitewater adventure on the Upper Salt River. 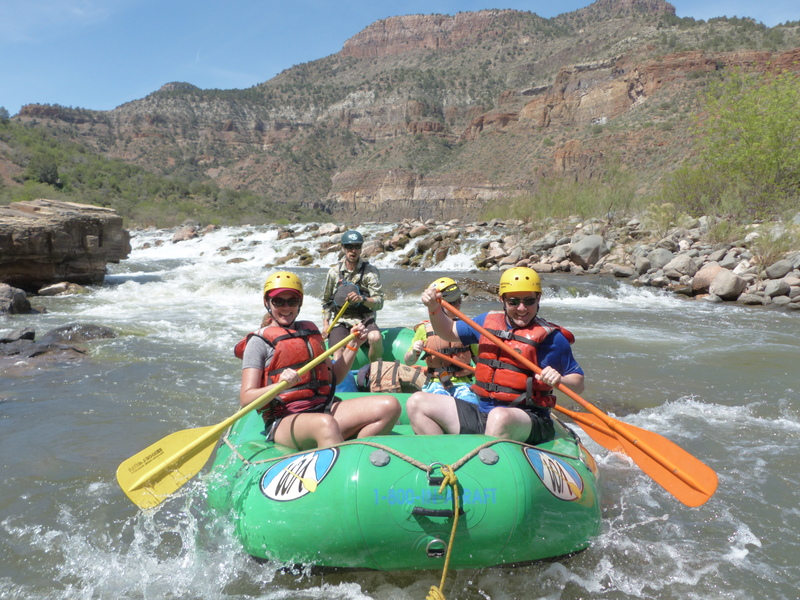 As soon as you hit the river, you will find yourself tackling challenging rapids, sharing stories with your guide and taking in the captivating beauty of the isolated canyon. During our springtime season, we run half and full day trips daily, as well as longer two, three, four and five day wilderness adventures. 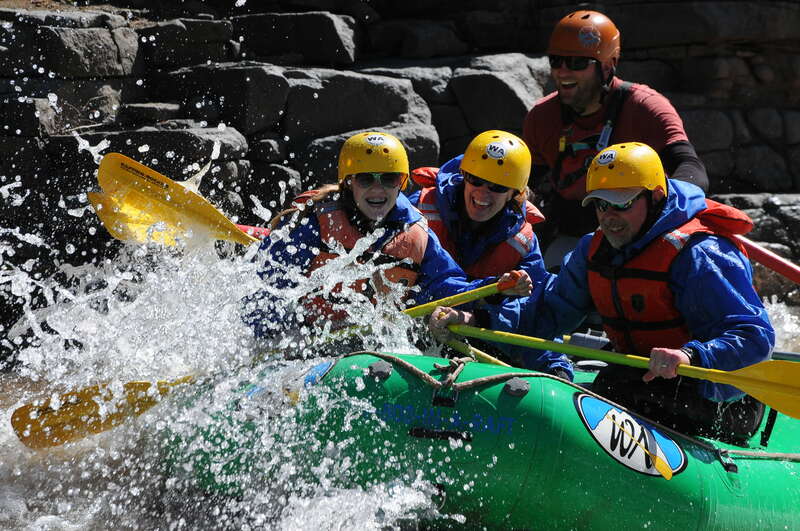 Our trips are fast-paced exciting whitewater trips — no mild tubing here! Trips are suitable for all levels of experience, and children eight years and older.